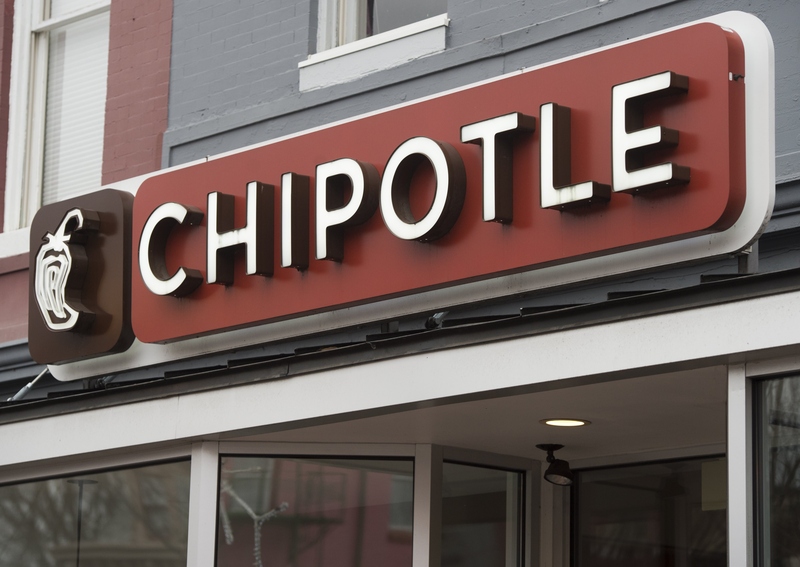 This may sound like a bad dream, but it is an unfortunate reality: popular Tex-Mex chain, Chipotle, is closing all of its restaurants for one day. This is set to occur on Feb. 8, so plan ahead to eat elsewhere if Chipotle is your favorite spot. The temporary cease of business is occurring to accommodate a national all-employee meeting, which will discuss the E. coli outbreak that has afflicted the company since October 2015. Though there are no reported deaths from this eruption of bad product, the company is handling business responsibly and intercepting the issue in its early stages. I'm hopeful that the CDC will call this over soon. We know that Chipotle is as safe as it's ever been before. In an effort to reel customers back in, Chipotle will soon release new advertisements in a marketing campaign beginning in February. The company plans to broadcast their brand on television, as well as send direct mail advertisements and post in newspapers, so look out for those — and perhaps coupons? Only time will reveal that much. In any case, as a public company, Chipotle's stock has risen almost 6 percent as of Wednesday, which is telling considering the brand was down 42 percent in the last three months. Shares were down from $750 a share to $428 — ouch. Fourth quarter earnings are reported Feb. 2, so hopefully America's favorite corporate burrito distributors have some happy findings this time around. To recap on October's crisis, 53 people in nine states were affected by this unfortunate contamination. Chipotle executives state they are taking additional measures to check ingredients — like sending them through centralized kitchens — to ensure increased food safety for consumers. Unfortunately, this means prices will also feasibly heighten a bit, but such is the necessary cost of quality goods. No word on exact figures just yet, but it'll likely vary regionally. Executives announced on Wednesday that they're looking forward to 2017, with intentions of this E. coli business never happening again. America has abundant faith in you, Chipotle. Do us proud, you world-class Tex-Mex burrito champions.